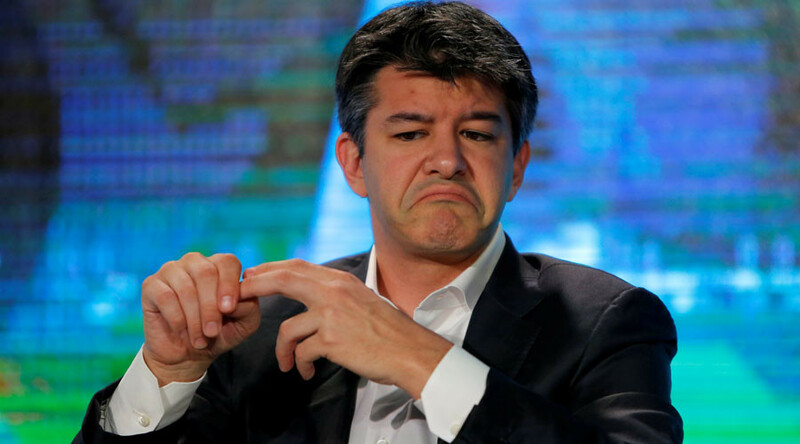 Uber CEO and co-founder Travis Kalanick said he was taking an indefinite leave of absence from the firm. It follows a series of controversies the ride-hailing company has faced over the past year. “Recent events have brought home for me that people are more important than work, and that I need to take some time off of the day-to-day to grieve my mother, whom I buried on Friday, to reflect, to work on myself, and to focus on building out a world-class leadership team,” Kalanick wrote in a company-wide email seen by Reuters. Based on the results of an investigation launched by Uber last February, the company released a set of recommendations to move forward after a series of scandals. Uber hired ex-US Attorney General Eric Holder to interview employees and review workspaces shortly after a former company engineer wrote in a blog that the management of the firm refused to tackle her complaint about sexual harassment and discrimination. The recommendations include reviewing and relocating Kalanick’s responsibilities, as well as setting more controls on spending, human resources and the behavior of managers. “The Board should evaluate the extent to which some of the responsibilities that Mr.Kalanick has historically possessed should be shared or given outright to other members of senior management. The search for a Chief Operating Officer should address this concern to some extent,” a 13-page document reads. Kalanick didn’t specify how long he would be away, saying that he needed to work on his leadership skills. “If we are going to work on Uber 2.0, I also need to work on Travis 2.0 to become the leader that this company needs and that you deserve. During this interim period, the leadership team, my directs, will be running the company,” he wrote. — RT UK (@RTUKnews) 27 мая 2017 г. 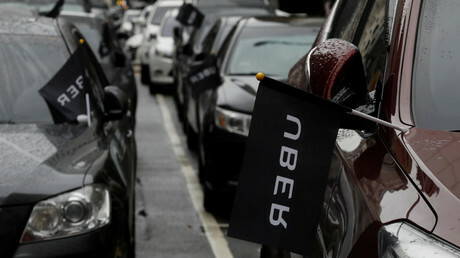 The CEO can return to Uber whenever he likes, according to an unknown source familiar with the matter, as quoted by Reuters. However, Kalanick will be striped of some duties with the company ready to appoint an independent chair to limit his influence. — RT (@RT_com) 11 мая 2017 г. Other recommendations offered by Holder include banning romantic relationships between chiefs and their subordinates and creating clearer guidelines on the use of drugs and alcohol. Meanwhile, Uber board member David Bonderman announced his resignation this week after reportedly making a sexist remark during a meeting of top managers.